To be honest, we all are aware of balanced diet but we never follow consuming balanced diet!! The common constituent that we miss in our diet is Fibers!! Every time you visit the doctor, the common advice with your illness apart is to consume enough of water and fibre rich foods!! 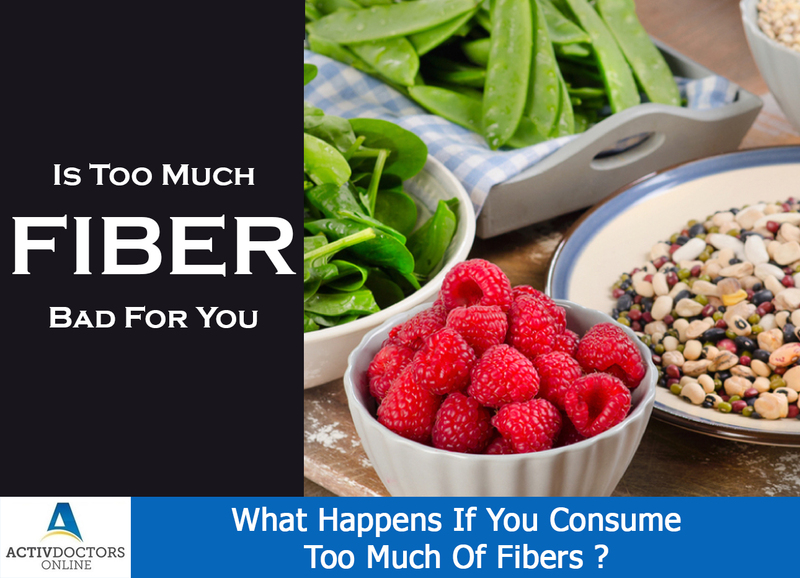 Has this advice made us consume lot of fibers?? Definitely not!!! As most of the times we don’t follow our doctor’s advice and stick onto our friends or Google’s advice!! Unfortunately or fortunately, we are consuming more fibers than needed and it’s true!! Posted in BlogTagged What Happens If You Consume Too Much Of Fibers? ?